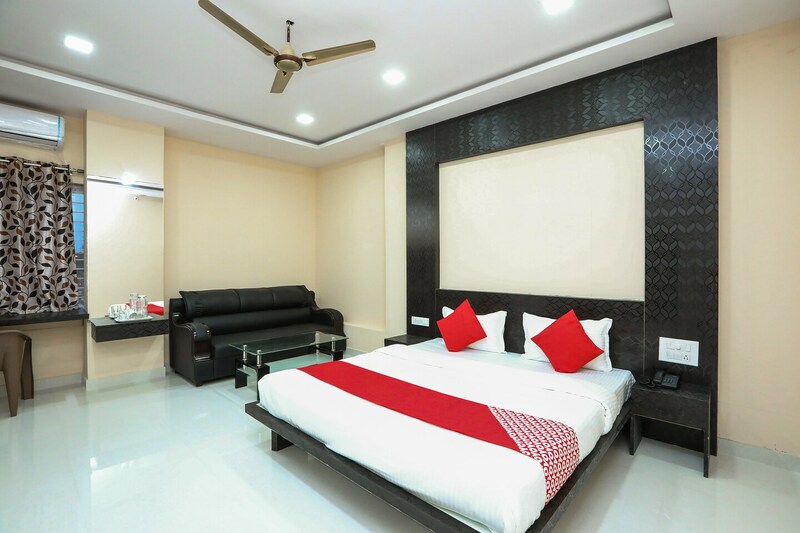 Suvarna Suites is a simple and modest hotel providing modern comforts to all kinds of travelers. It is a Beautiful property easily accessible from the bus stop. Clean and well-furnished modern rooms coupled with contemporary bathrooms greet you at this hotel. There are several parks nearby that can be used for an evening stroll. You can visit several local tourist attractions such as the Mysore Railway Museum and several temples that are close by. Enjoy the best local food at the famous Mysore Mylari hotel and Bhavani Hotel which are a short distance from here.